Smoking your cannabis is entirely different from vaping it. There are so many more options for vaping cannabis versus smoking it. From vaping methods to cannabis extracts and endless vape tech, there’s lots to familiarize yourself with. Vaping is an excellent way to consume your cannabis for many reasons. Not only is vaping highly efficient and easy on your wallet, but it’s also easy on the throat and lungs too. There’s endless choices when it comes down to vaping weed. If you’re wondering “What do I vape?” or “How do I vape cannabis?” you’re in the right spot. So, before you make your first vaporizer purchase, there’s a few things you should consider. Many cannabis vaping enthusiasts enjoy the hard hitting effects of vaping waxes and highly potent cannabis concentrates. These types of cannabis can be vaped using wax pens, dab rigs and vaporizers designed specifically for vaping extracts. While wax and thicker concentrates are great, other cannabis consumers may prefer the convenience and controlled dosing provided by vape cartridges pre-filled with cannabis oil. There’s hundreds of vape cartridge brands out there producing oils in a wide variety of potencies, flavors, and strains. You can experiment for days on end just by trying out different cartridge brands. 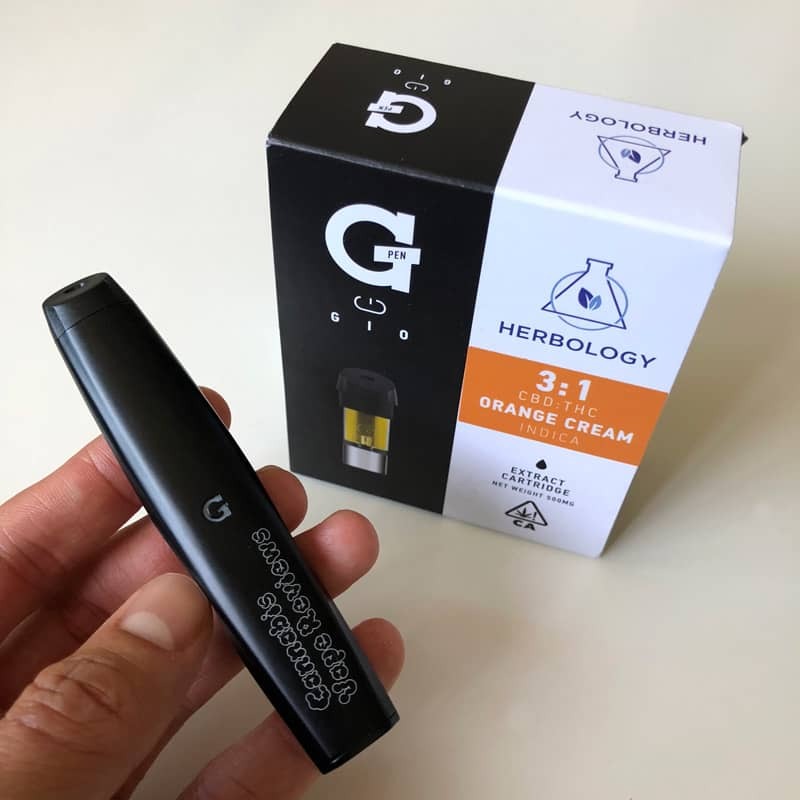 Then there’s vaping flower with dry herb or loose-leaf vaporizers for those interested in consuming cannabis as close to its natural form as possible. 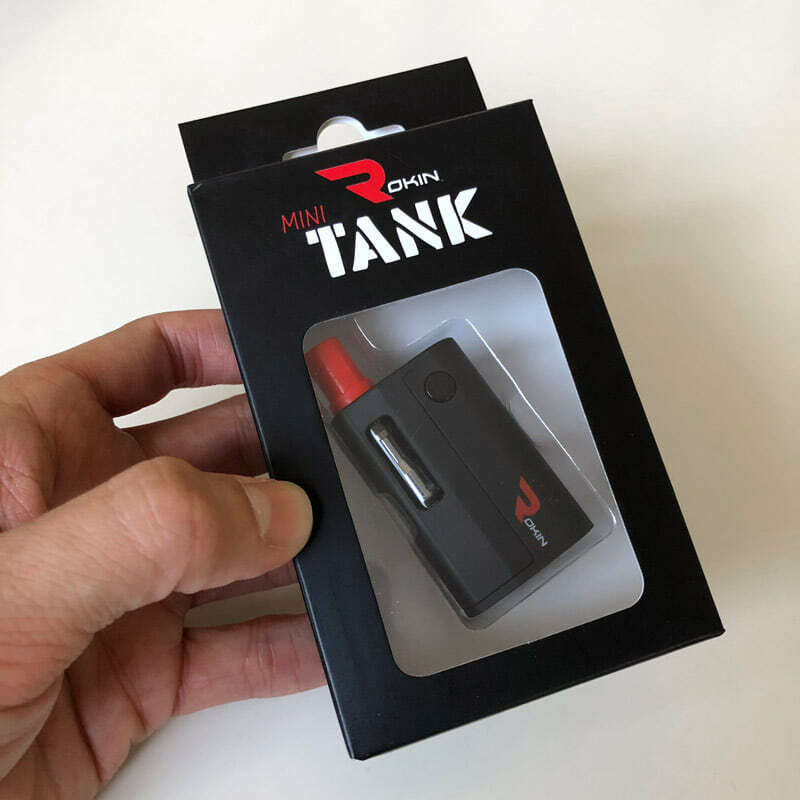 Do you want a vape that you can take everywhere and fits easily in your pocket? Want to be able to sneak in some puffs to carry a light buzz throughout your day? 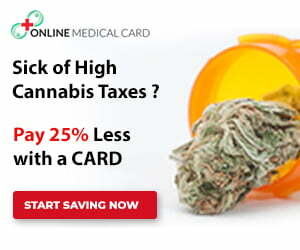 Can’t afford to go to work or class reeking like ganja? Or perhaps, you’re looking to get lit up like a Christmas tree. In choosing a vape style, you’ll want to consider several important factors. What type of cannabis product will you be vaping? Do you prefer convenience over performance? Do you value discretion and portability? The first factor to consider is your budget. 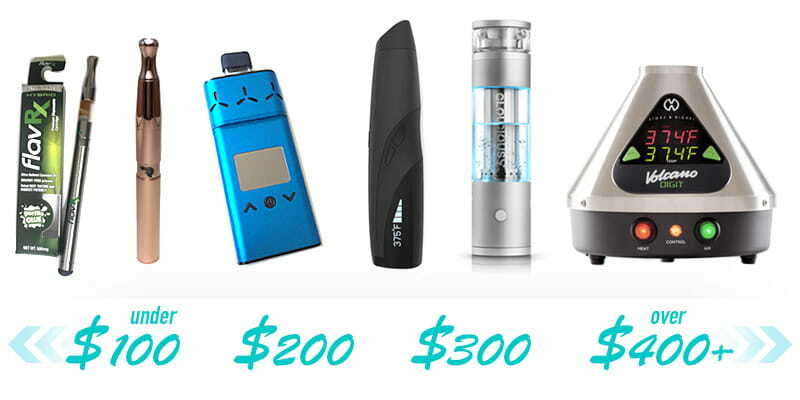 You can find a wide range of vapes from cheap vape pens as low as $10-20 to high-end desktop vaporizers well over $500. The most popular way to vape cannabis is by using a vape pen. Vape pens are one of the best ways to start vaping because vape cartridges and vape batteries are cheap and efficient. 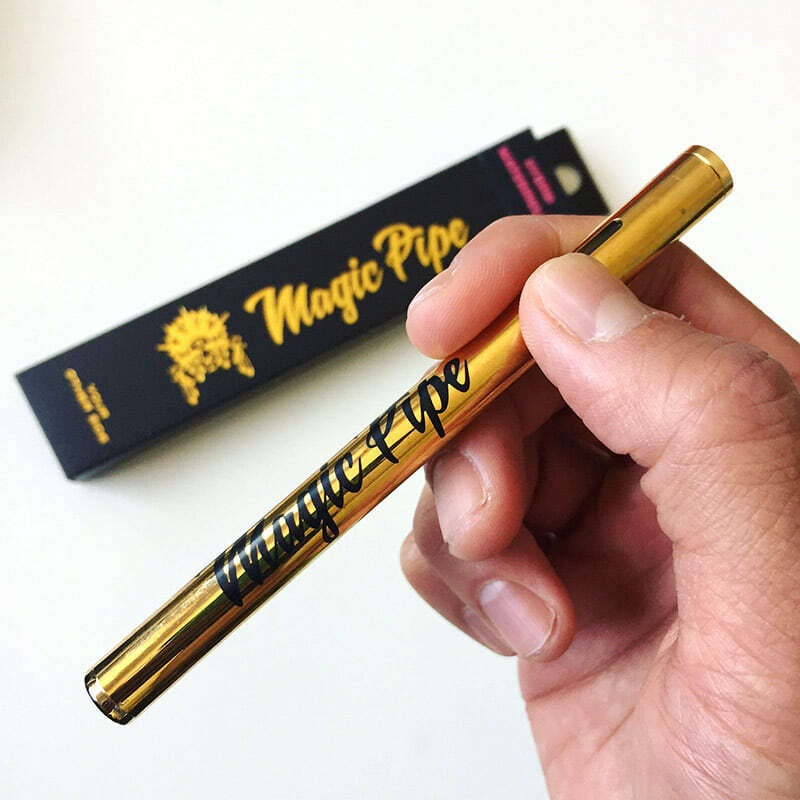 Vape pens are a great vaping option as cannabis oil has gone mainstream. 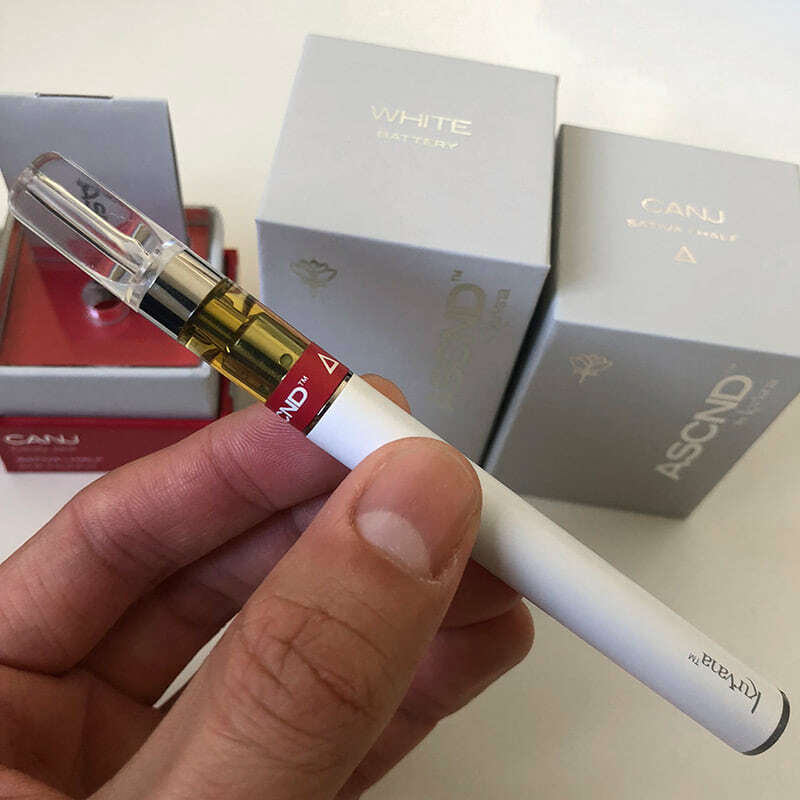 The availability of pre-filled vape cartridges is widespread, especially in dispensaries in California, Washington, Colorado, Nevada, Hawaii and states where cannabis is legal. In California, cartridges typically range from $20-$60 for a half gram (500mg) of oil and will vary in THC levels. Some vape cartridges are lab tested with potency as high as 90%+ THC. 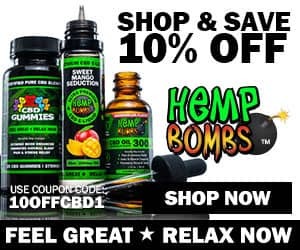 If you’re not chasing the buzz you get from THC, and perhaps, want pure CBD products instead, there’s lots of great online CBD retailers to choose from. 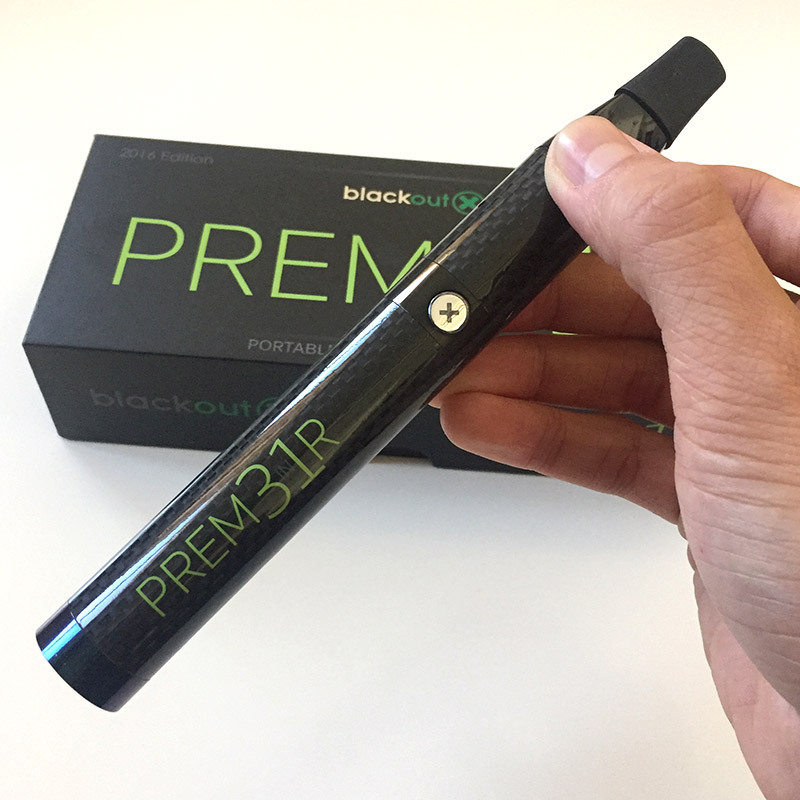 Hemp-based CBD vape pens are 100% legal, can be ordered online and shipped almost anywhere. With countless vape brands out there, you’ll surely find an option that suits your particular taste and desired effect. Cartridges can last several several days or weeks depending on your tolerance and how often you vape. If you’re interested in vaping flower or thick wax concentrates, you’ll want to invest in a quality vaporizer. 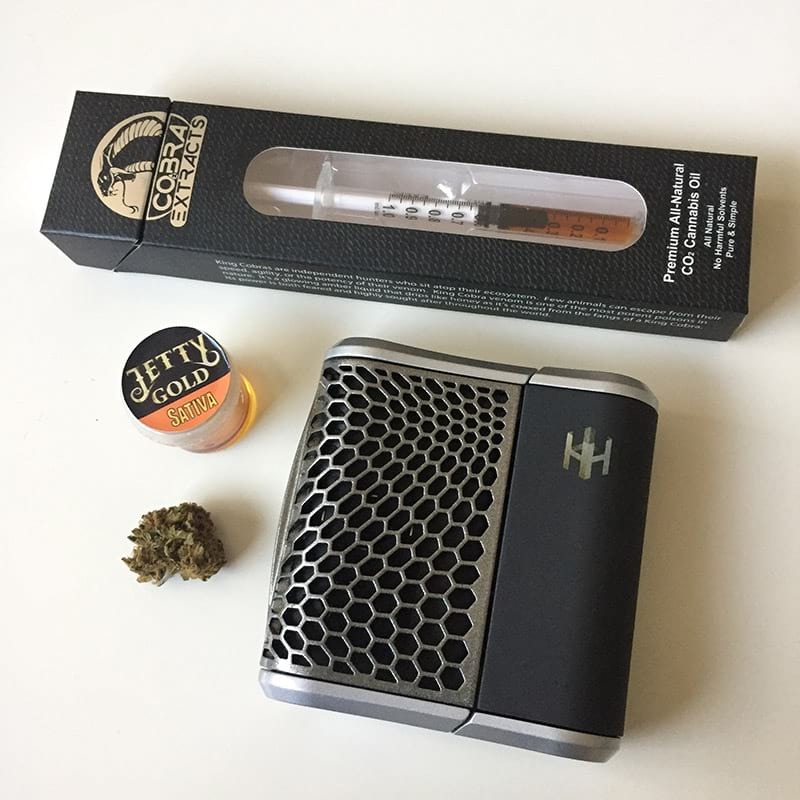 Advancements in both vaping technology and cannabis extraction have given rise to a staggering amount of cannabis concentrate products and delivery methods. Wax vaporizers are great for consuming high THC cannabis. Since wax is so potent, you may be able to experience the same high you get from smoking an entire joint, all from just a tiny dab of potent wax. You can think of dabbing as taking a shot versus sipping a beer. If you enjoy the natural taste and sensations from vaping flowers and dry herbs, you’ll get a different experience from vaping loose leaf cannabis. Depending on your lifestyle, how and when you vape is a major consideration. If you’re a busy bee, always on the move, a basic vape pen might be the best vape option for you to keep that buzz going with a few puffs throughout the day. If you have a mighty high tolerance and the luxury to get high in your living room, you may be better suited with a hard hitting vape setup or desktop style vaporizer. Vape pens are so convenient because they are discreet and easy to carry around. They fit well in your pocket and have great batteries that last countless sessions before a recharge. Some vapes are disposable so you can just toss them when they run out. 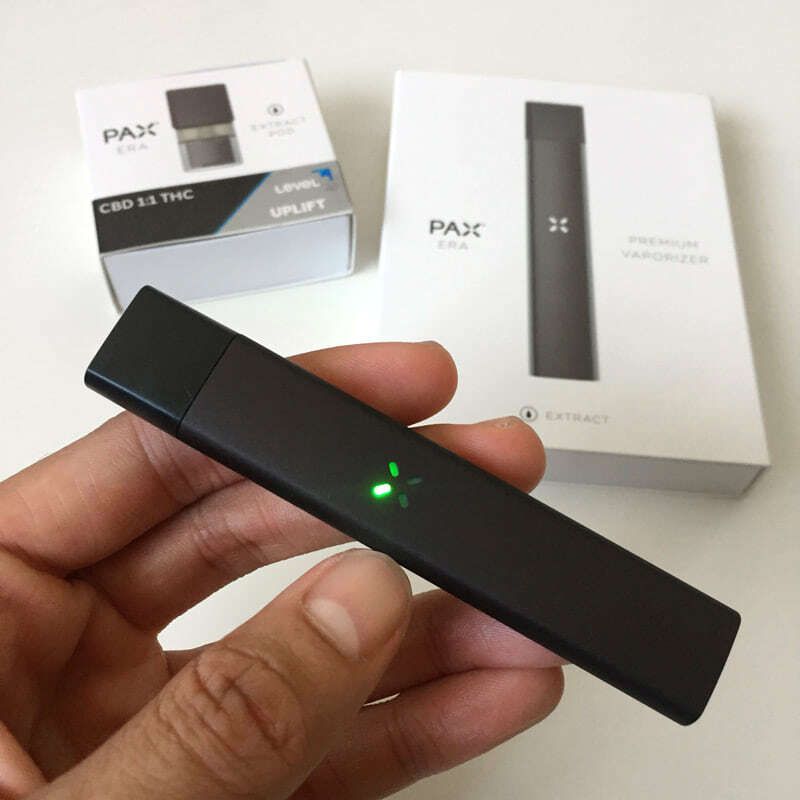 Disposable vapes provide the convenience of battery and cannabis oil all wrapped up in one simple to use device. The drawback to your typical vape pen is that they limit your options to strictly cannabis oil and may not give you the same effects that you’d expect from vaping cannabis extracts or smoking flower. 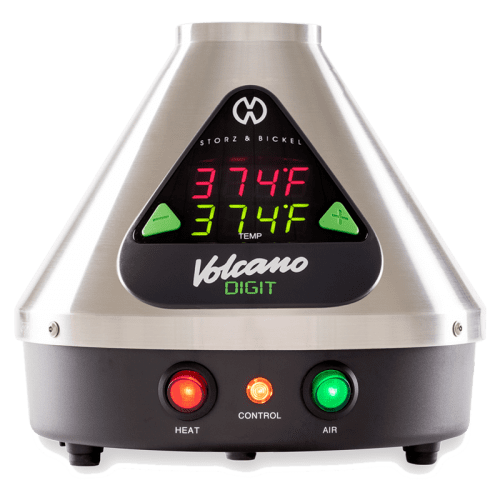 When we think high performance, we turn to vaporizers like the famed Volcano by Storz & Bickel and the VapeXhale Cloud Evo. Desktop vaporizers offer the ultimate control. They’re usually stocked with features like digital temperature control, water-cooled attachments, and pack a huge punch. Next in class are the portable vapes that are too big to fit in your pocket. You can haul these things around if you prefer performance over convenience. These vapes will still deliver excellent quality vapors in terms of size, effect, smoothness and flavor over the more convenient vape options. Finally, there’s combination vaporizers to suit all types of cannabis – flower, extracts and oils. These combo or 3-in-1 vapes will give you the most flexibility so you don’t need multiple vapes to switch up your cannabis styles. The drawback to many of the high performing vapes it that they can be costly. They may also require more cleaning and maintenance, additional accessories, and are often bulkier than vape pens. Many high performing vaporizers are easily stowed away in a backpack or handbag, may not be ideal for carrying in your pants pockets. 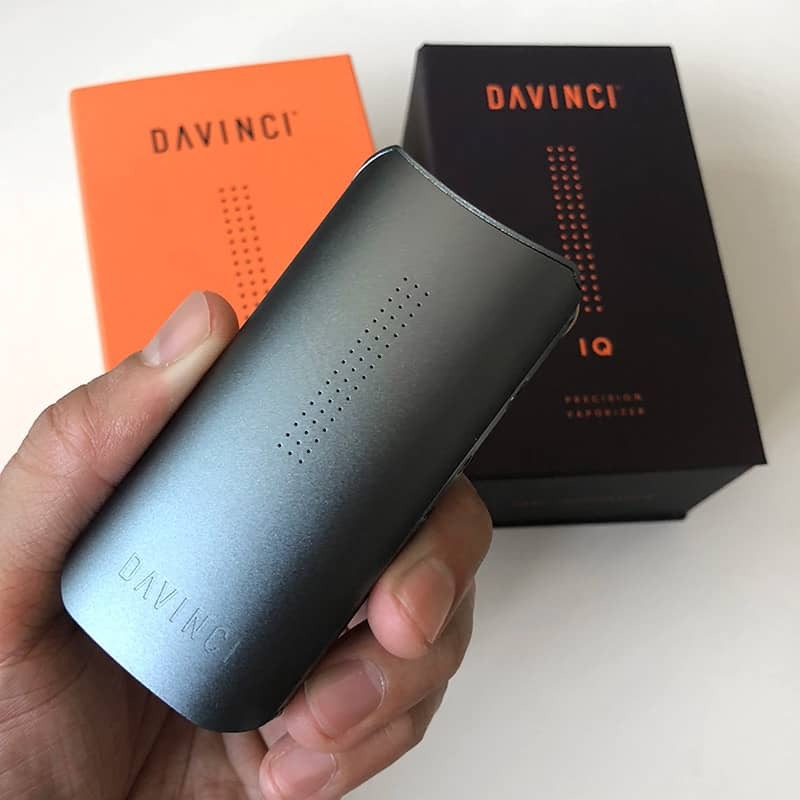 Like any great piece of technology, high end vapes also come with a learning curve because they have more features and customizable experiences. 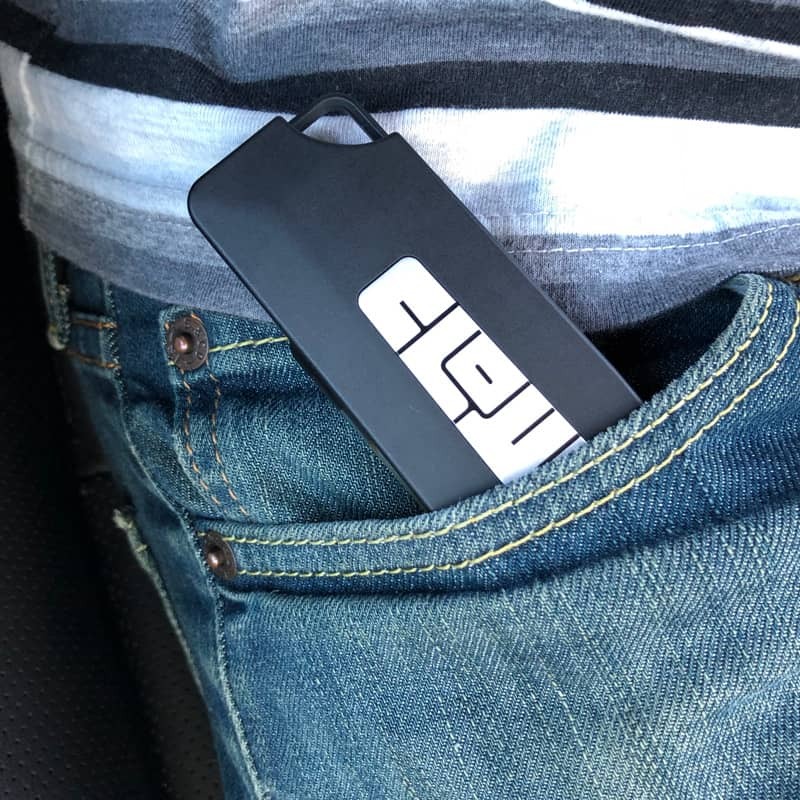 If you’re running around town and constantly traveling, you’ll appreciate a highly portable vape. 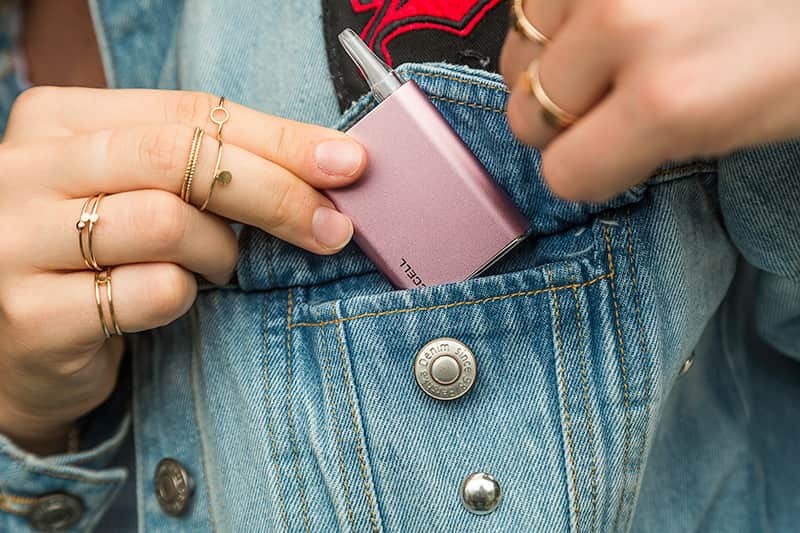 Some of our favorite vaporizers include the pocket-sized vapes. Most of these are designed for use with for vape cartridges. These compact, vapes are really stealthy and often fit in the palm of your hand for complete discretion. There’s lots of handheld vaporizers that use pods instead of traditional 510 threaded vape cartridges popping up in the market too. The PAX Era and G Pen GIO are two very popular vape pod options. They offer the best in portability and convenience. 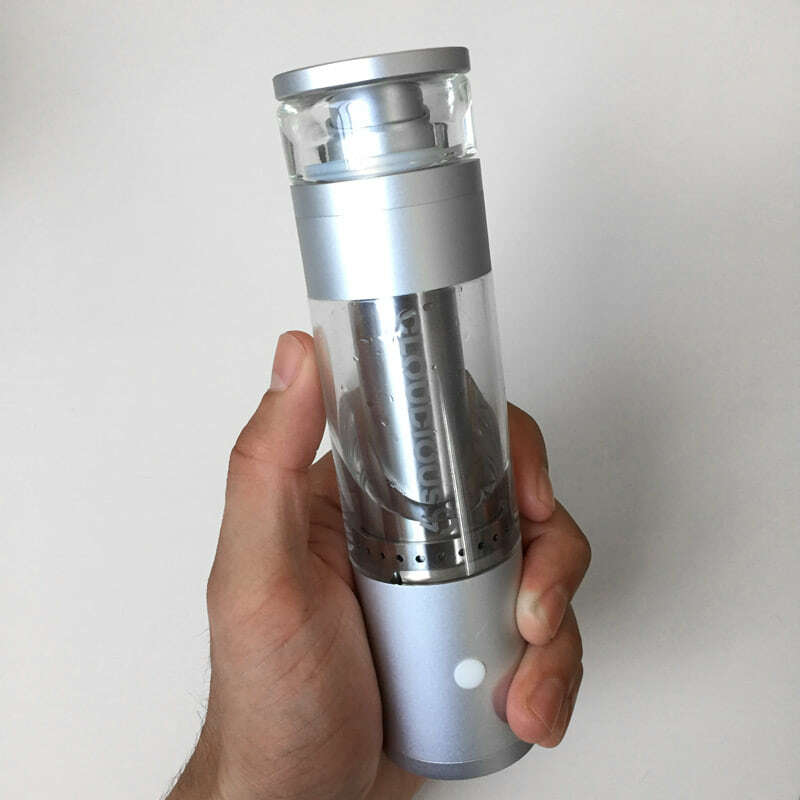 Still not sure what vaporizer is right for you? Join the VapeLife Club for more tips and exclusive discount offers.